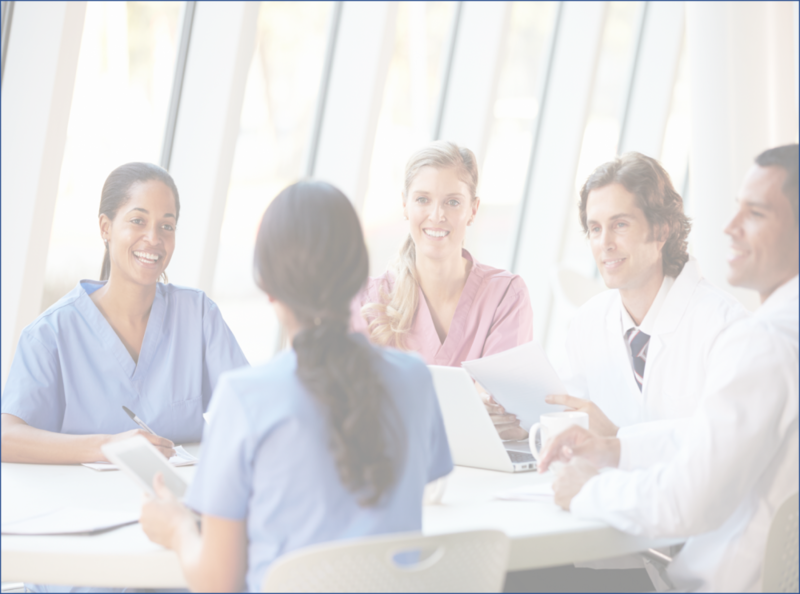 Hospitality Leadership Solutions develops and implements customized leadership and hospitality service training for hospitals, senior living facilities, hotels, and all patient, guest, and client facing organizations. Our training philosophy is based on the belief that you cannot have a truly great organization without great people, and that you can only recruit, motivate and retain great people by providing them with the tools for them to succeed at their job, treating them with respect, and giving them a very real sense of their individual contribution to the success of the whole. Every organization is different, so all of our training is custom designed to achieve your specific aims. Our key to success is our wide experience of different industries, of diverse cultures, and personalizing the training to make it relevant, inspiring, and sustainable.